Remember what SUVs used to be like? 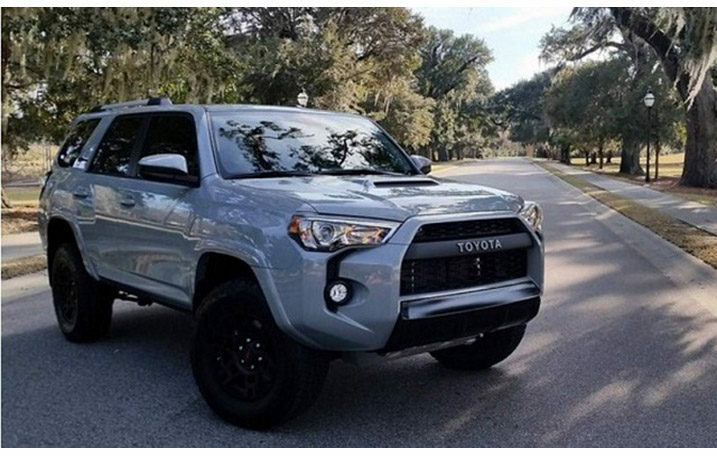 The Toyota 4Runner is one of the few remaining utility vehicles left on the market that keep to that old body-on-frame formula—with all the truck toughness, plus just enough refinement and modern ride-and-handling attributes thrown in. If you keep almost only to the streets and highways, or never have things to tow, you’ll be better served by one of Toyota’s crossover models like the Highlander or RAV4. 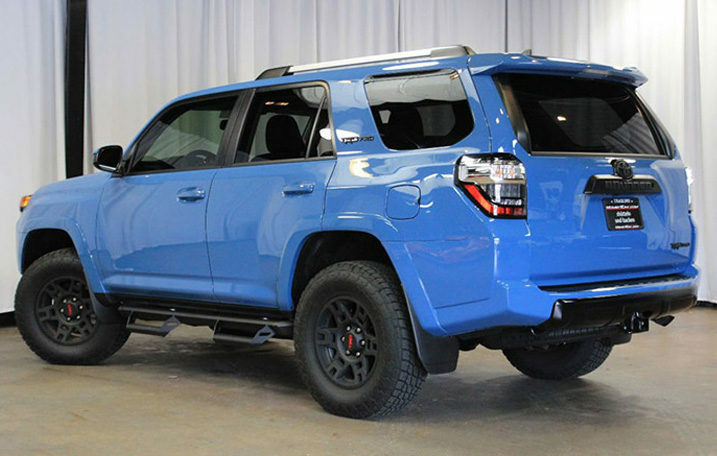 The 4Runner calls out to off-road enthusiasts—as well those who perhaps want to show that they’d rather spend less time crawling along on the commute.